The Ozone Rage series have become one of the most popular Headsets of the history of our brand. An aggressive design with a high performance that has reached thousand of players all over the world. Rage series have become one of the most popular Headsets of the history of our brand. An aggressive design with a high performance that has reached thousand of players all over the world. As a prime force, Rage needs evolution, adaptation and to take steps forward. And this is exactly what we have done. Enjoy our unique design with new features, strong and durable materials to give you exactly what you need. A prime force, renewed. We love freedom and that's exactly what we offer to you in every single product. 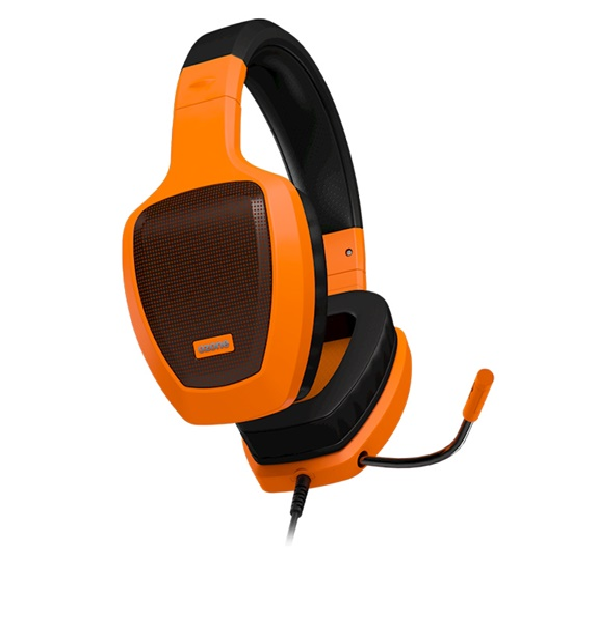 With Rage z50 you can adjust the mic to your exact needs, or simply retract it into the earcup and keep it safe. We just want you to be focused at all times. A total immersion in the game, in the fight.